Oguz Büyükberber and Tobias Klein have been performing as a duo for ten years. 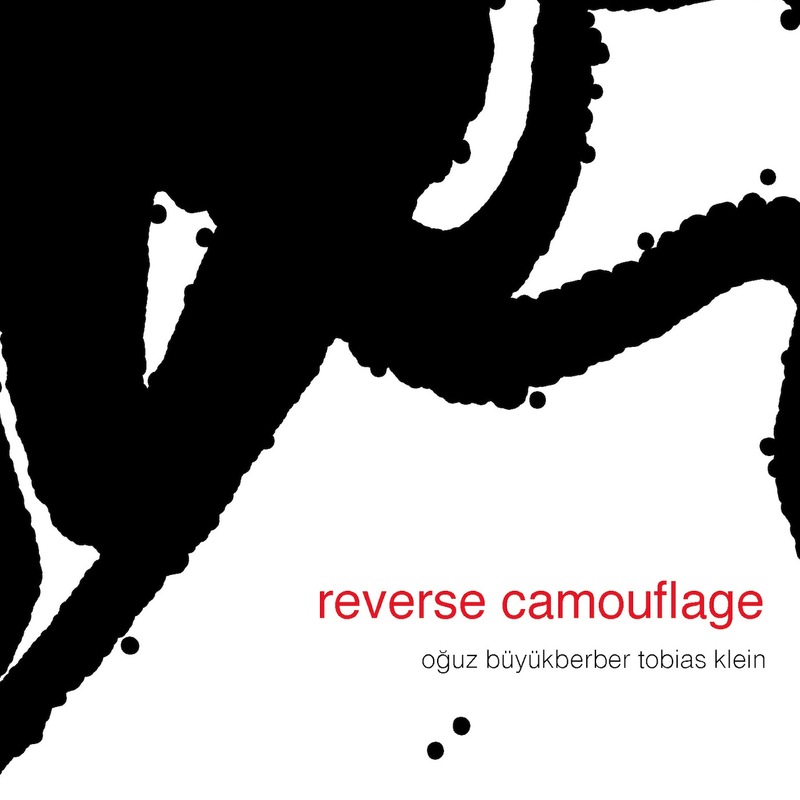 Focusing on pairs of bass and contrabass clarinets, the CD titled Reverse Camouflage features structured duo improvisations and compositions by Tobias Klein. "Büyükberber and Klein ... adapt at holding the compositions together even as they push the limits beyond formal constructs. The musicianship is first rate and the album, something different." "Reverse Camouflage will intrigue and fascinate listeners, with a fine recorded sound ... a vivacious timbral palette, a fine sense of balance between improvisation and composition, a stylistic variety that doesn't detract from a sense of unity and coherence… a clarity of ideas and a distillation process of what's played, thanks to what I imagine to be a long process of synthesis. (An album like this can only be the result of a long past work done together…)"